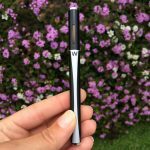 The W Vapes Disposable Vape Pen is dependable, leak-proof and delicious – it’s the ideal choice for easy, on-the-go usage. There are no questions with this pen – you get consistent hits, delicious flavor and powerful effects each time. 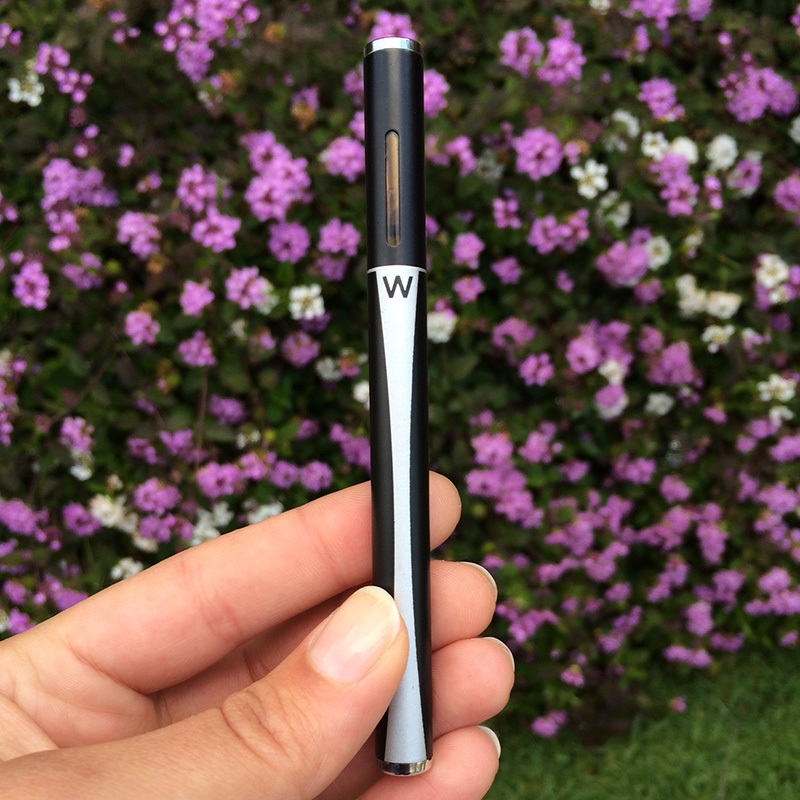 W Vapes Disposable Vape Pens come pre-filled with 350 mg of strain-specific cannabis oil. It feels indestructible in your hand and is elegantly designed with a matte black surface, a silver tip and silver details. When puffed, a green “W” glows at the bottom of the pen, and that light changes color from green to yellow to red as the battery dies down, and blinks red when it’s dead. It’s ready to enjoy right from the box – take a few sips to feel the pure and potent effects. 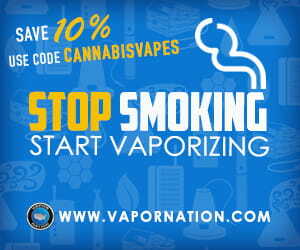 Started in August 2015, W Vapes most recently won Best Personal Vape Product at the 2016 Hempcon and is committed to innovating and evolving their products to provide the highest quality cannabis oil with the healthiest delivery system. 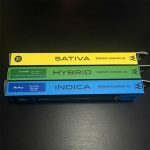 In addition to the Disposable Pens, W Vapes also carry Disposable THC Cartridges, Disposable CBD Cartridges and Vape Batteries (510 compatible of course). 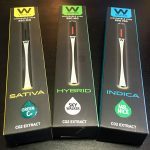 W Vapes cannabis oil is organic supercritical CO2 extracted, made from plants that are locally sourced from organic farmers and processed with a proprietary terpene separation process which upholds each strains’ original flavor. As active members of NORML, Cannakids, California Cannabis Industry Association and Women Grow, W Vapes is committed to the well-being of all patients. 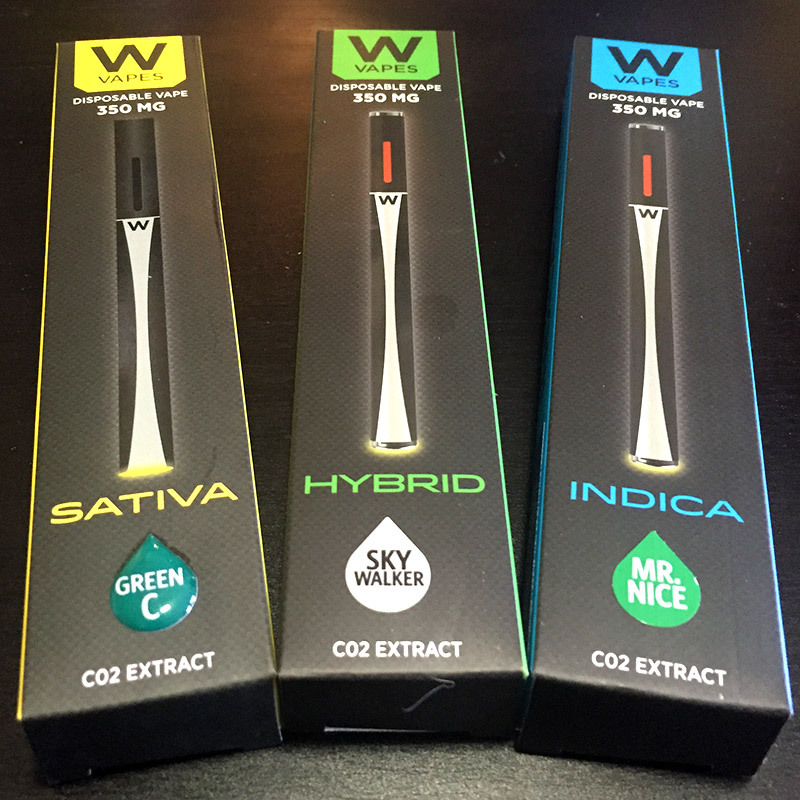 W Vapes offers a recycling program for cartridges and disposable pens. Learn more about their recycling program. Dependable Hits – this pen works each and every time. It doesn’t over heat and rarely clogs. W Vapes Disposable Pens taste and smell very natural. Never harsh or overpowering, you will not experience the overly intense or chemical tasting vapes from other companies such as Honey Vape, Tetra Labs GoldCarts, and others. While we like those other brands for the purity and strength of product, cannabis connoisseurs will appreciate the care that W Vapes has put into preserving each strains natural terpenes and flavor profiles. The W Vapes Disposable Pen is ready to be used straight from the box. No need to charge any batteries or screw in any cartridges. Simply remove the pen from the box, take it out of the protective plastic case and pull from the end with the hole to enjoy the sweet high. Puff on the pen for longer to increase your dosage, then wait 10-15 minutes to enjoy the full effects. According to the lab facts posted on W Vapes site with THC percentages ranging from 31%-63%, there is a lot of diversity in the potency of W Vapes products. 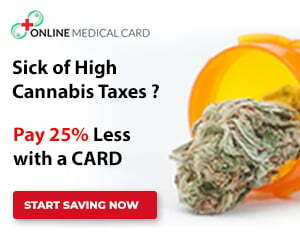 However the available strain’s lab testing also reveals significant levels of CBD, CBN, and other cannabinoids. 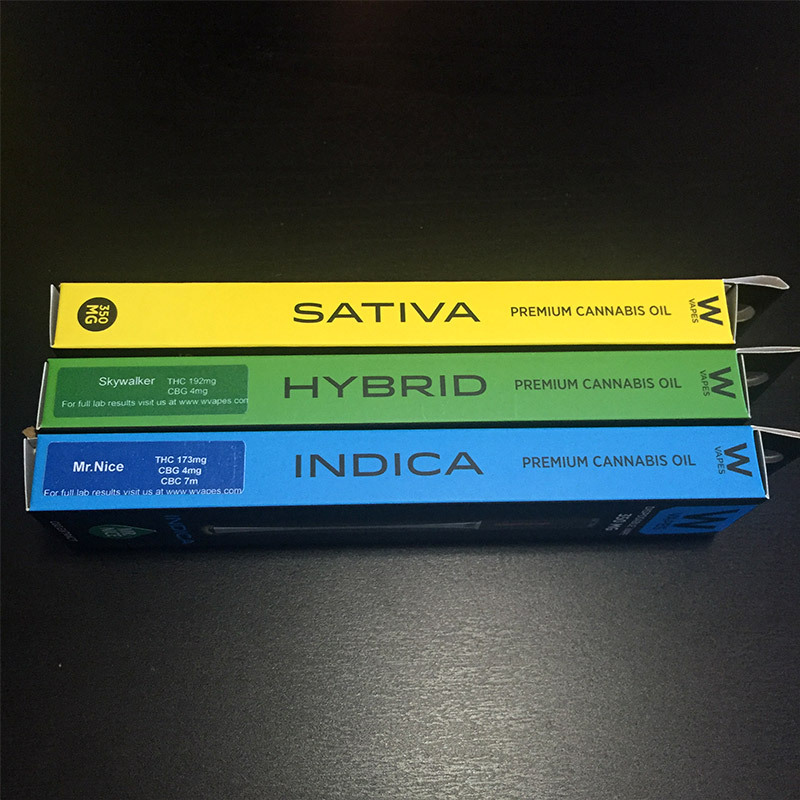 W Vapes are available at various dispensaries around California for around $40. Use W Vapes locator tool to find a retail location near you. If you are located in Los Angeles, you can purchase the Disposable W Vape Pen through Greenly Online Delivery.